This is a sortable list of countries by number of Internet users in 2012. 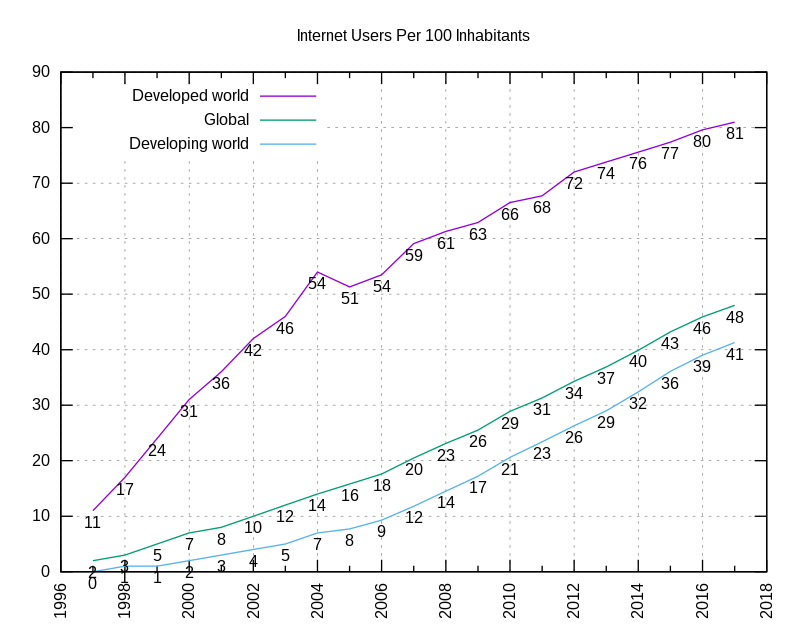 Internet users are persons using the Internet in the last 12 months from any device, including mobile phones. 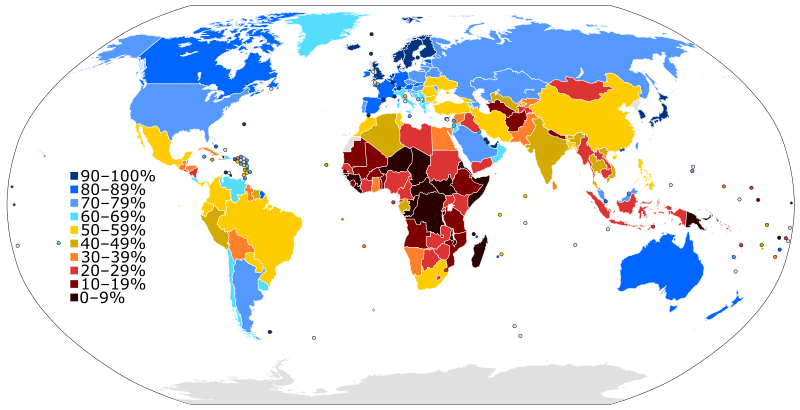 Penetration is the percentage of a country's population that are Internet users. Estimates are derived from either household surveys or from Internet subscription data. Non-country and disputed areas are shown in italics. All United Nations member states are included, except South Sudan. Taiwan is listed as a sovereign country.